Since May 1st 2018, the Minnesota Biodiesel mandate requires that the fuel most used by truckers, No. 2 diesel, contain at least 20 percent biodiesel (B20) in the summer months, and 5 percent biodiesel beginning in September. 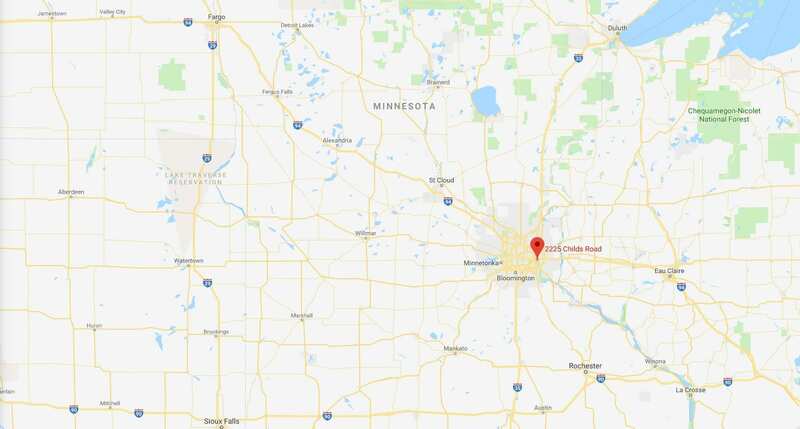 Conveniently located along the Mississippi river in the city of Saint Paul, our Minnesota Biodiesel terminal supplies B99 to diesel blenders, retailers, distributors, jobbers, and truck fleets throughout the Saint Paul and Minneapolis metro area. Targray’s Minnesota terminal offers 24/7 biodiesel loading by barge, tank truck, and rail car. For more information, please contact the Biofuels Division. The MPMA was formed in 1923 to provide services to petroleum marketers operating in the state of Minnesota. The Association has four main emphases – education, regulatory analysis and programs to help with compliance, legislative and regulatory monitoring, and services for its members. The North Dakota Petroleum Marketer’s Association (NDPMA) has the mission to promote and enhance wholesale and retail petroleum businesses at the state level. NDPMA provides training and education to members while monitoring legislative and regulatory activity on the state and national level.